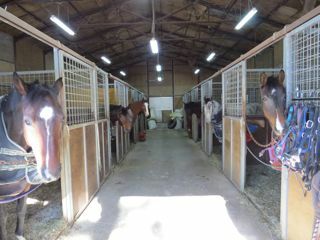 We are a friendly English and Japanese speaking horse riding club in Japan. We are located near Gotemba Premium Outlets just a few minutes drive from the Tomei Expressway at Fuji. 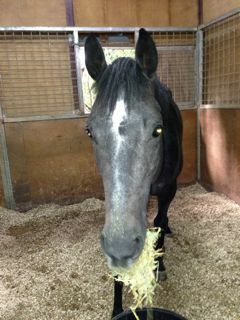 Our horses are well trained and we offer European style riding. 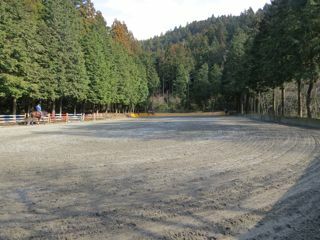 The club caters for all disciplines including dressage and jumping. Lessons are 45 minutes and we have a clubhouse and an arena waiting area for visitors. 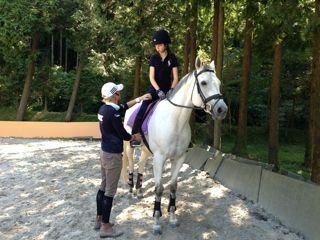 We have both adult and child riders, advanced and beginner. 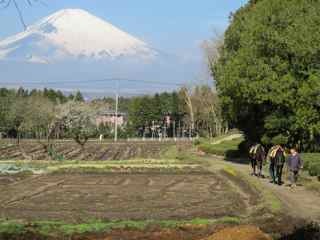 Enjoy horse riding just an hour away from Tokyo at the foot of Mount Fuji. 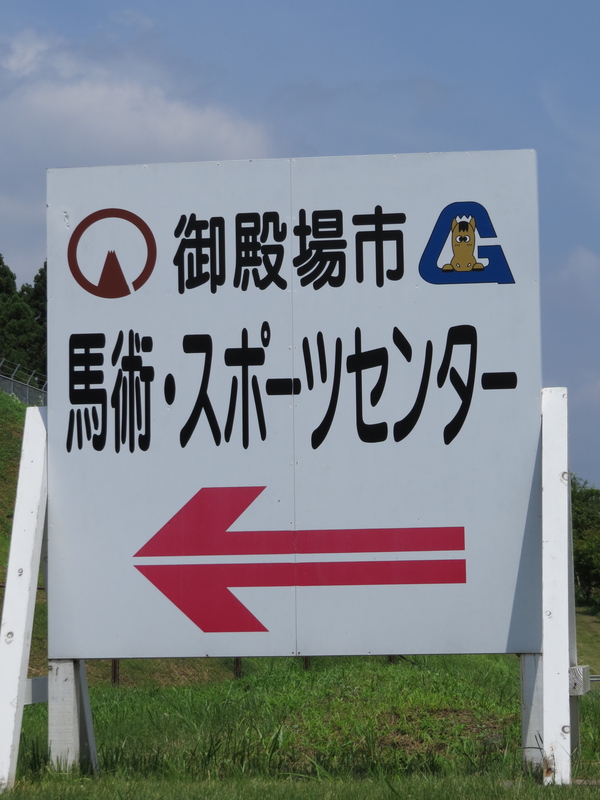 Gotemba IC (expressway exit) is just a few minutes away and is serviced every 30 minutes by the Odakyu Bus line from Shinjuku / Shibuya. We are also very close to Gotemba Station. The journey from Tokyo is around an hour. Contact us and we will be glad to pick you up from Gotemba IC. 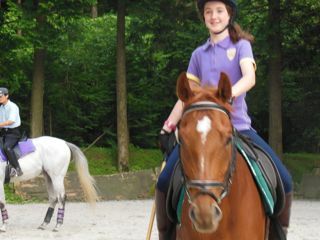 We offer tailored riding lessons for complete beginners (adult and children) or those who have ridden before but want to brush up on their skills. All our trainers are certified riding instructors who will take your safety and your experience into consideration. 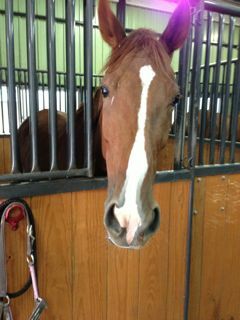 We specialize in both jumping and competitive dressage and dressage-based horsemanship. 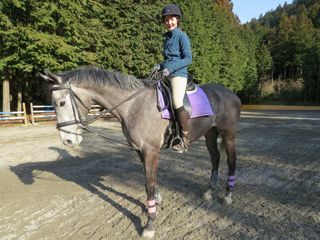 Our club is minutes away from Gotemba Equestrian Sports Center, and our members are able to participate in all levels of dressage and jumping competitions. 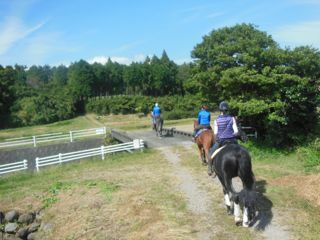 Our members enjoy riding out amongst the surrounding hills and rice fields to relax the horses before a lesson. The countryside surrounding the riding club is mostly used for farming. 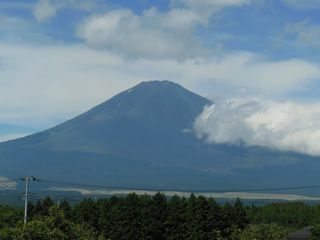 Why not view Fuji at a slower pace? 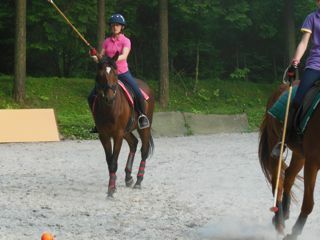 At the weekend you will sometimes find our club members playing Briitsh style Arena Polo. Come and join the fun, beginners can enjoy this activity too. 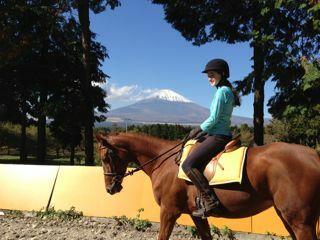 Masami's teaching has evolved from his wide equestrian experiance. 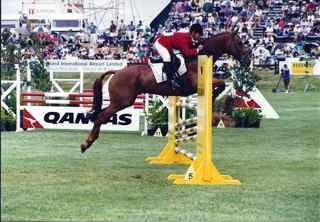 Over the years he has carved out his indisputable place in the world of Three-Day Eventing. 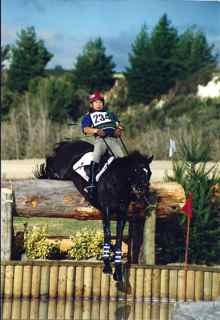 Representing Japan in international competitions, also riding the biggest competitions with the USA, at the Rolex Kentucky CCI***, World Equestrian Games CCI*** and placed in the top 40 World ranking among competitors before the 2000 Olympics. 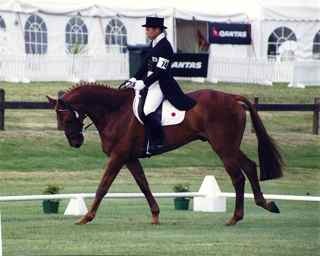 Early in his career, Masami trained under two of the most famous equestrians in the world including David O'Connor Olympic gold medalist and the President of the US Equestrian Federation, and Andrew Hoy, who is a 3 times Olympic gold medalist. As well as competition work, Masami has hosted clinics in several countries around the world.